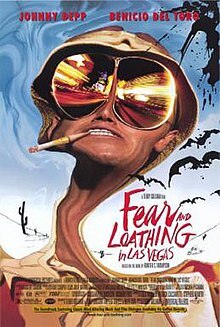 Fear and Loathing inside Johnny Depps Mansion. After spending an hour reading the Rolling Stones latest piece on Johnny Depp, his side of recent events and a bombshell shock of financial debt I’ve been left feeling compelled to write this post about him. The article can be found HERE. Firstly I want to start by saying. 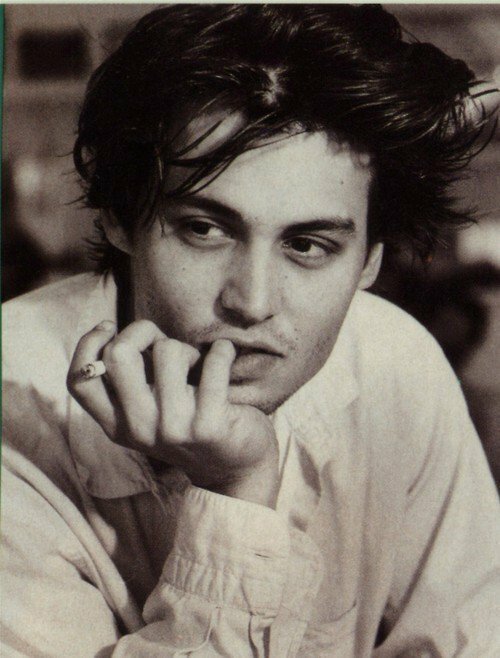 I’ve always regarded Depp as one of my favourite actors in Hollywood. His acting talent is diverse and outstanding with a huge range of films and accolades under his belt. From social outcast Edward Scissorhands to Drug Dealer George Jung and then over to rum swigging loveable rouge Jack Sparrow . . . sorry. Captain Jack Sparrow. He is diverse and phenomenal in my eyes. Just take a moment to remember the amazing things he has done for people; Paying for Hunter S Thompsons funeral which included a huge celebration and the cherry on the top of funding the construction of a giant towering canon for his ashes to be fired into the atmosphere. 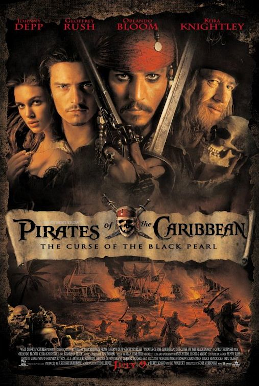 Taking care of Penelope Cruz while she was pregnant on the set of Pirates of the Caribbean and also famously visiting many children’s hospitals and cancer wards dressed as Captain Jack Sparrow to help lift their spirits and just give something back, these are just some of the things he has done for people with no gain of his own. Even as a person, yes we are all aware of his 90s binges and partying. 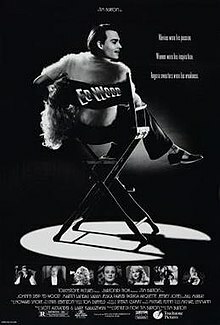 Thinking of that famous image of JD, John Cusack and Hunter S Thompson in a convertible with a blow up doll. He lived the rock n roll lifestyle but was still in my eyes a gent about it. In recent years he has been dragged through the mud a bit with the breakdown and divorce with Heard and now with his financial status coming to light. The poor guy just needs a moment to collect all his thoughts and work out what is going on and how to get it all in order. I do worry this post is already shaping up to be a bit biased in his favour. Which I will try to reel it back in. This article repeatedly quotes Depp talking about what he considers the truth and how he is an honest guy just wanting his side to be heard. Which in any argument or story is fair to say, there are two sides to every story and without hearing an account from JD how are we to ever know what honestly happened – Not that I am suggesting his side is the truth, but adding two sides helps see the bigger picture. The article goes on to explain and talk about his looming lawsuit battle with his previous management company and how they have supposedly dwindled him out of money, applying for loans and giving money to certain people without his knowledge. One big one being his sister. They would bring him piles of papers to sign, usually for multiple documents but only present the final page so he could never know what was being signed for – which yes can be argued he should have never signed anything if he didn’t know what is was about. But then at the same time in his life, he was battling some dark moments of life. His family turning on him, his once abusive and strict mother dying and then as mentioned earlier, the stuff with Heard (who has been charged with Domestic Abuse in her past, which I just think is only fair to mention). He also talks about how people in the company tried to get him to sell his Villa, the family home his children Jack and Lily Rose grew up in. To cover loses and to recoup debts which are reportedly in the area of $650 Million. – Wow! So with all this going on, he took to recreational drugs and alcohol to help mask and clear the pain. Which then suggests if he was in a state of constant inebriation his inner circle should not be taking advantage of that, this surely hits along the same lines as the #METOO campaign. Taking advantage of someone and using their power and status to try to cover things up. It’s wrong. Depp is a victim. It is also clear from the article that he is dealing with a form of Mental Illness, be it depression or anxiety. Which now adds another layer to the plot – because he is a White Male Actor, it’s as if he couldn’t possibly have a mental health problem. Reading about the amounts of money in talks and dispute is shocking and gives me chill and starts the nerves sweats. Sitting here in a £2 Primark T-Shirt eating batch bowl of pesto pasta and reading about an unaccounted for million dollar loans. I wouldn’t know what to do, it’s uncomfortable to comprehend. I would be in as much of a mental mess as he has clearly seen to have been in of late. The article still portrays the rock star image that Depp is known for but also shows and backs up my thoughts of how humble and kind he is. Being graceful and accommodating to the interviewer the whole time even as he tries to paint JD in a negative way with his style of writing, but this isn’t successful as JD just comes across as a troubled guy who has been betrayed and is just looking for a way to fix something that has been broken for some time without his knowledge of being so. Going on to explain how the people he kept close to him and trusted have all taken advantage, turned on or betrayed him, from family to employees to friends. In the Twittersphere of late he has been slagged off and recently compared to a sewer rat which sadly is the way social media works now days, a band waggon is built and everyone wants a seat for the ride. 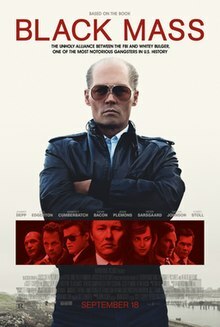 Which I guess is homage to Hunter S Thompson as they take his quote “Buy the ticket, take the ride”, but sadly in this case the ticket is for Depp’s public hanging. I don’t intend to even try to change anyone’s mind about this – because let’s be honest people are the worst and once they get stuck in their mindsets it’s hard to change them. But I just want to try to bring an open perspective to people, to have them except that he is still a human being. A potential victim in the big spiderweb of hollywood. I know people will comment and probably generate some very strong opinions about this post. But I would like us all to bear in mind that as things currently stand he is innocent, he has not been charged or prosecuted for any wrong doings, which the internet will try to tell you otherwise. Innocent until proven guilty. Remember that. He is just a man hurting from several hiccups in life, but he is trying to make amends. Seeking out this interview and wanting to share his side of the story. He is still working, acting and recently he has been touring with his band Hollywood Vampires. In my eyes he is trying to put all of the past few years behind him and focus on his art. You have to praise a mans dedication and drive right.